Have you ever wondered which countries have the most lakes? Or where the highest point in your state is? Physical maps show landscape features. They also often show land elevation, or how high the land is above sea level. But how do you use physical maps? And what do the different colors and symbols on these maps mean? 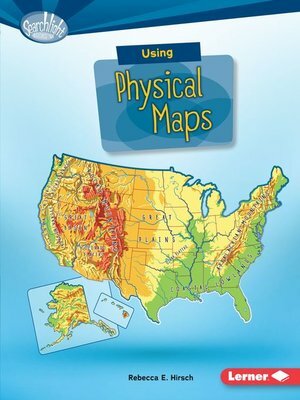 Read on to learn all about physical maps!